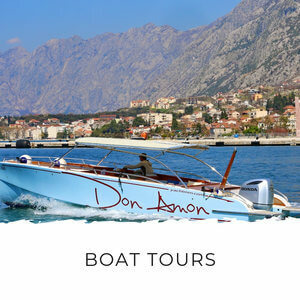 There are so many Kotor Bay activities on offer that you could spend your entire holiday here and not get bored. From culture and history in the many museums to getting some air on a wakeboard – there are endless ways to explore this beautiful place. Inside the old town, the former Grgurina Palace is home to the maritime museum which is well worth a visit. 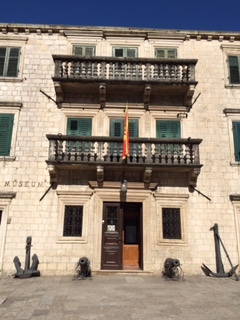 The collection was started by the Boka Marine Fraternity in 1880 and the museum was opened to the public in 1900. It’s three floors are filled with beautiful examples of the area's maritime history including clothing, weapons and furniture. You'll be able to see reconstructed drawing rooms from local noble families, learn about local legends who circumnavigated the globe and learn about the history of the bay's most important industry - shipping. 15th April - 1st July: 8am - 6pm Monday - Saturday, 9am - 1pm Sundays and public holidays. 1st July - 31st August: 8am - 11pm Monday - Saturday, 10am - 4pm Sundays and public holidays. 1st September - 15th October: 8am - 6pm Monday - Saturday, 9am - 1pm Sundays and public holidays. 15th October - 14th April: 9am - 5pm Monday - Saturday, 9am - 12pm Sundays and public holidays. 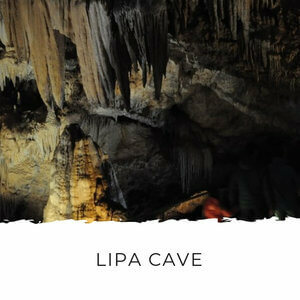 Entrance: €4 per person with audio guide. 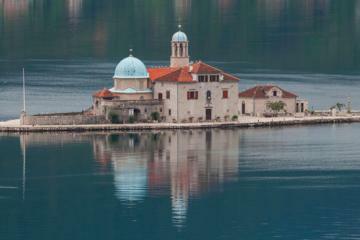 Perast's town museum is in Bujovic Palace, one of the most beautiful baroque palaces on the Bay of Kotor's coast. The museum has lots of artifacts from the 19th and 20th centuries that were donated by local families. You can see exquisite examples of local furniture, clothing, art and weapons from these periods. Local legend has it that after Bujovic Palace was finished, Vicko Bujovic asked the architect, Giovanni Battista Fontana, if he could build an even more beautiful palace. The architect eagerly replied that he could! An incensed Bujovic was so mad he threw the Italian off the balcony! 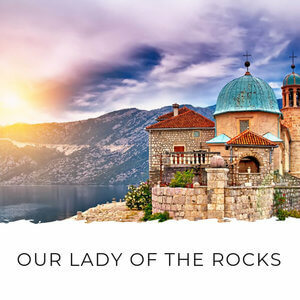 Our Lady of the Rocks is combined Catholic church and museum on a man made island just off the coast of Perast. It's one of the must see attractions in the Bay and you'll find lots of boat tours going there daily. The museum has some of the town's most unique treasures and even some prehistoric tools and arrowheads. 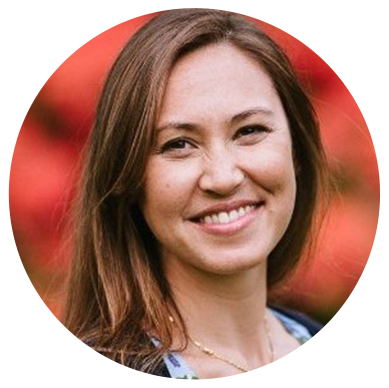 To really get to know the place, especially if you’re short on time, book yourself a tour with a guide who’ll be able to show you the highlights and tell you all about the history of the bay. 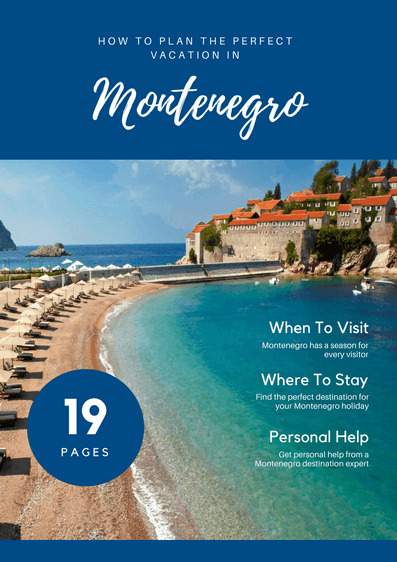 One of the most common tourist complaints in Montenegro is the lack of information and signage at key attractions. Often when you visit a place there'll be no information about the history or cultural importance of it. 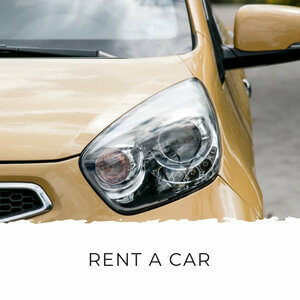 You can solve this problem by booking a guided tour, either in a group, or a private tour with a guide who can tell you all about the places you're visiting. 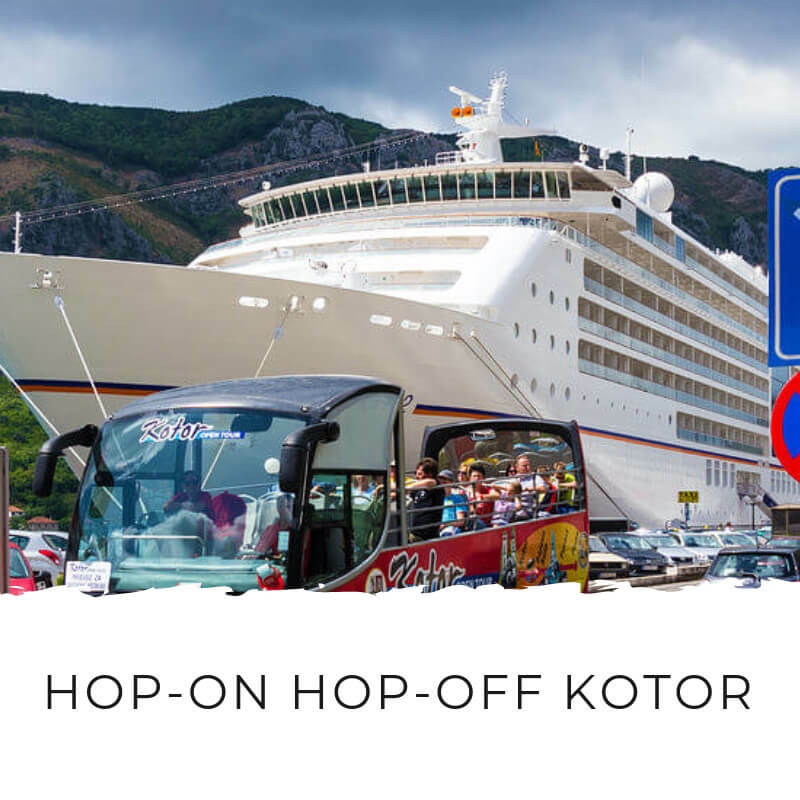 This is the perfect popular Kotor Bay activity during summer. Rather than seeing the bay from a car, you can appreciate the stunning coastline from a boat. It's more beautiful and it's cooler in the summer heat. 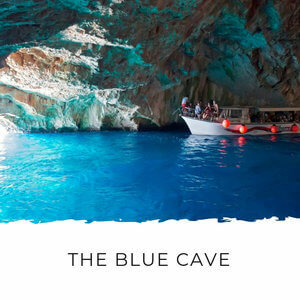 You can join a group tour or book a private one. 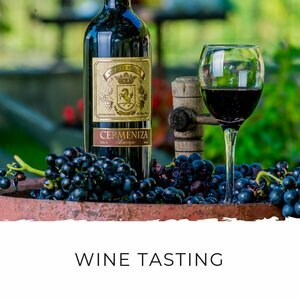 This is one of our most popular activities and we have the largest selection in Montenegro. 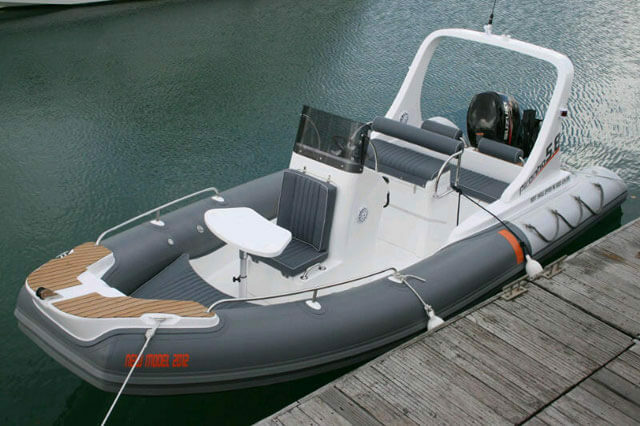 You can hire a boat either with or without a skipper (if you have a boat licence) and go wherever you like. Chart your own course! Be your own captain! 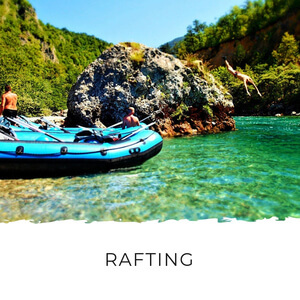 If you're keen to get out on the water, but a boat tour is too passive for you, there are some other water sports for you to try. 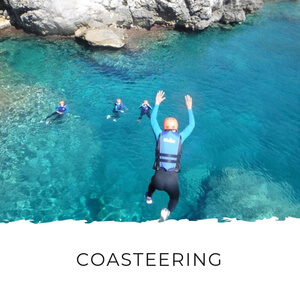 Wakeboarding, waterskiing or more sedate stand up paddling and kayaking will all show you the beautiful bay and you'll have fun doing it! The calm waters of the bay are perfect for stand up paddling. This is sport is easy to master, even for complete beginners. With a SUP tour in Kotor Bay you'll be able to explore the ancient coastlines and islands of Tivat Bay. 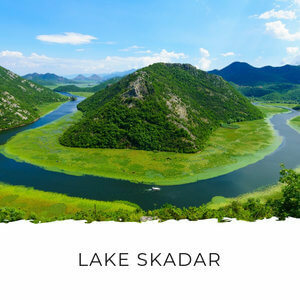 The perfect Kotor excursions for adventure sports lovers. If you've never tried it before, the calm water here is the ideal place to learn. If you're a seasoned rider, you'll enjoy speeding around Tivat's islands. 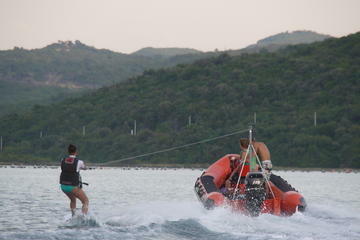 Up to 3 people can accommpany each wakeboarder or waterskiier. 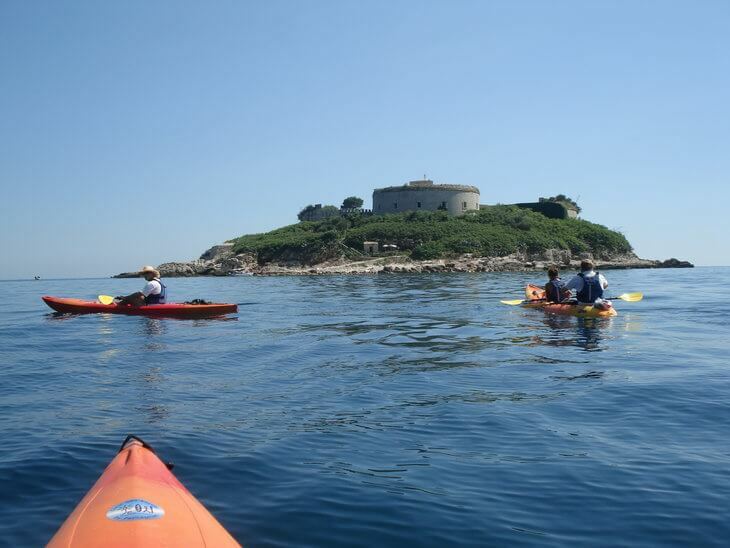 You can hire kayaks and take kayaking tours from Herceg Novi along the coast and across the bay to Lustica Peninsula. Stop anywhere you like for dip, find your own private beach... the coast is yours to discover! 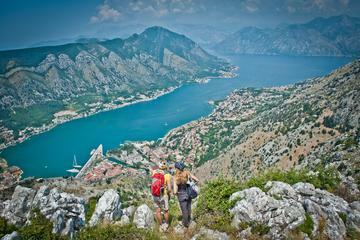 The peaks of the Bay of Kotor have been calling people to explore them for hundreds of years. If you'd like to stretch your legs, Vrmac Ridge has easy walking trails. Or you can challenge yourself and scale the old military path up to the top from Kotor. 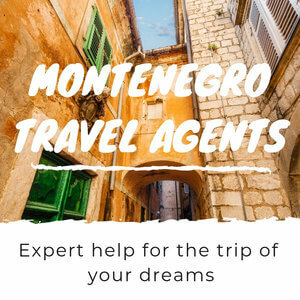 You'll get fantastic panoramic views over Kotor Bay on one side and Tivat Bay on the other. And there's an abandoned Austro-Hungarian fort at the top. Behind Herceg Novi, Mount Orjen has the best hiking trails this side of the bay. You can take a guided hike up the mountain which takes about 3 hours and takes you through forest and then scrub as you head up to 1,800m above sea level. 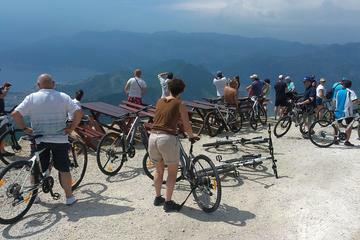 From the top you'll get views of Montenegro, Croatia and Bosnia and Herzegovina. 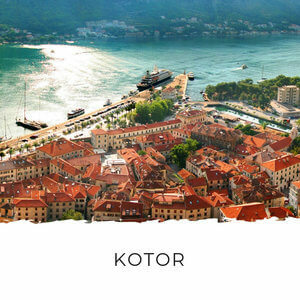 Jump on your bike and navigate your way around the Bay of Kotor, stopping wherever you like. 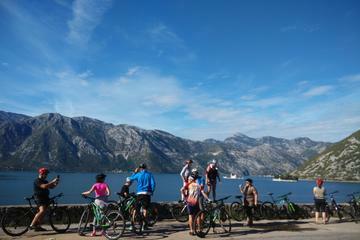 Bike past the seafront palaces and churches to Perast or go all the way around the bay! You can also take your bike across the Kamenari-Lepetane ferry and do a full circle of the bay. 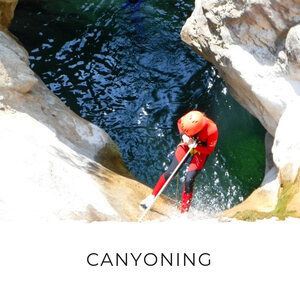 This mountain bike tour is for intermediate or advanced riders. 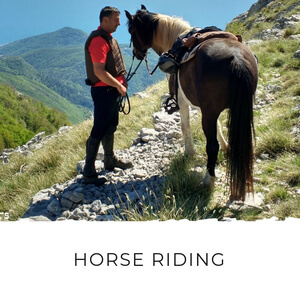 On the tour you transfer to Fort Vrmac and then ride to the summit of Mt Vrmac. 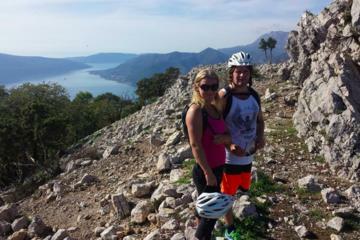 Then you descend through the pretty villages overlooking the bay and finish in Porto Montenegro in Tivat. The tour finishes with a transfer back to your start point. 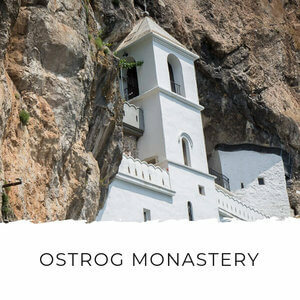 This tour takes you down the stunning serpentine road from Njegusi to Kotor. The tour starts with a transfer to Njegusi and a short tour of the village. Then it's on the bike for a beautiful ride down the serpentines, with plenty of stops for photos! 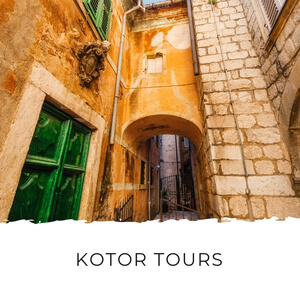 This tour takes you down Kotor's ancient path that connected the capital, Cetinje, with the coast. 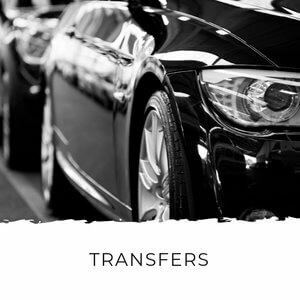 You transfer to Njegusi, the home of Montenegrin proscuitto and smoked cheese. 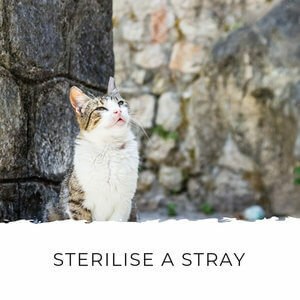 You'll have a short tour of the village and then begin your descent. There over 70 switchbacks on this road and the views are stunning all the way! If you’re keen to scale a peak but are pressed for time, the walk that follows the old fortress walls from Kotor old town is ideal. It’s only 45 minutes to an hour each way and the views from the top are stunning – check out exhibit A below. 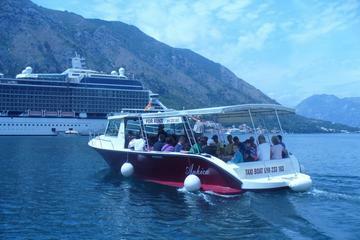 This is another of those must-do Kotor Bay activities. This view is worth every step! To really get to know the local cuisine you can take a gastronomy tour. I love these because you get to go visit local producers of specialities like olive oil and wine. Along the way they’ll tell you about how they make these, the traditions, the history and you’ll also get to try and buy of course!